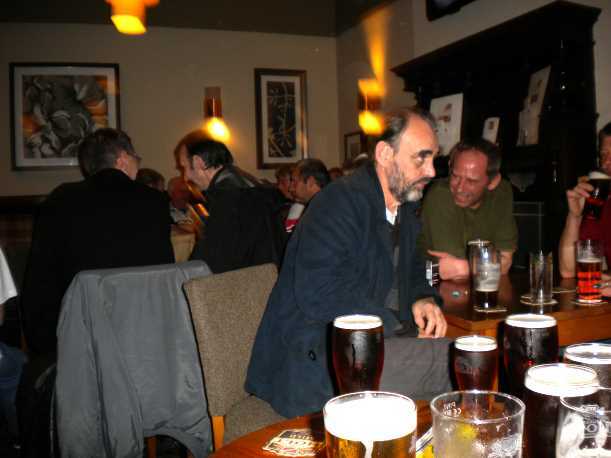 This entry was posted on October 17, 2009 at 1:01 am and is filed under HOME, OUT AND ABOUT MANCHESTER, THE STAR INN - THE RESCUE OF OUR LOCAL PUB with tags pubs, save our locals, star inn salford. You can follow any responses to this entry through the RSS 2.0 feed. You can leave a response, or trackback from your own site. 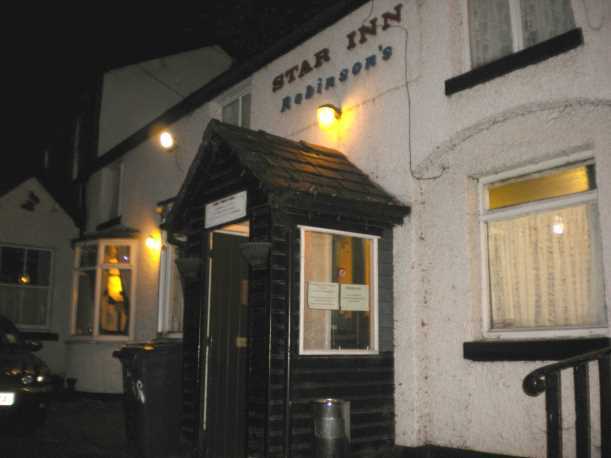 Just heard about the Star being auctioned and maybe demolished ! I drank there as a regular in the early 70’s and new the Marshall family well. Sadly lost contact when Wally Marshall left the place to his daughter Maxine. I was in the licensed trade as were a lot of other regulars at the time so often help ‘one-armed Wally’ in the cellar. Any news of the place will be eagerly received. Please contact if I can help !!! Back down south now Lynda – but please ask anyone if they can remember Arfa who worked at Salford Union bar and Philips Hark Hall. In particular anyone who drank the Silver Jubilee away in the Star…….. oh happy days !!!!!! Is that the Richard Nugus aka ballbag former bar manager of Leicester Poly SU ? Heheheh do you two know each other? Sorry Richard I meant Tuesday! Aw thats a shame Richard! I will ask them if they remember Arfer…and the Silver Jubilee lol! Who knows, you may pop in when your in this neck of the woods? You would be assured of a warm welcome if you did! I love the blog. Yes i am so happy about this! Its great news for the little man! Yes, Echostain, I do know Neil – prior to his admission to the Norman Benbow Home for Ex-Hedonists. Please pass on my contact details AND LETS HAVE A PARTY IN THE STAR !!! Neil – you organise it … Echostain can promote it… Tony Mihn can DJ… I’ll get very drunk & obnoxious…. and whatever happened to Paul Andews ? I did mention you at the meeting (see my latest post about the Star) but so far no one remembers you (you must go way back, lol!) I first set foot in the place 30 years ago, went in quite a lot throughout the 80s and 90s and mean to go into the new exciting version!! Don’t worry about not being remembered, at least Neil remembers you! With a bit of luck, he may be in touch with the people you mention. hers a valid idea instead of talking about helping the star come in and spend some money. Hi, I wonder if you’d mind me using your external photo of the Star in a little piece I am about to write? Which photo is it Riverboat Captain?